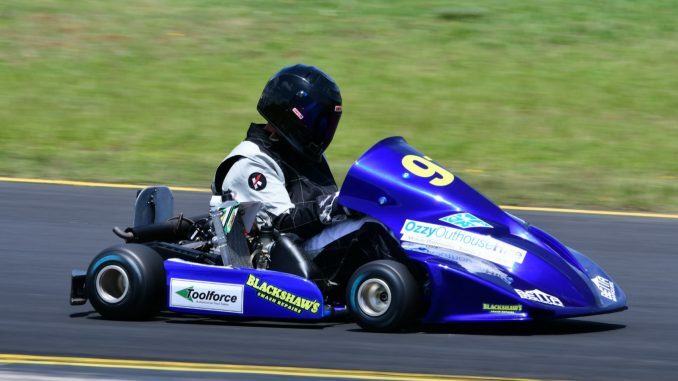 The Superkart Club of NSW is the only CAMS affiliated club that covers Superkarting in NSW. The club is run by volunteers and is motivated by one simple factor, the thrill of racing Superkarts. The NSW Superkart Championship usually consists of 8 rounds per year. This is a combination of single day events (usually on a Sunday), while National Championship meetings are usually two day events. The majority of NSW Championship race meetings are shared with other car racing categories, which combines to create a complete day’s entertainment for both drivers and spectators. If you would like to find out more or get started in this exciting form of motor sport, please get in touch.